convenience. The steel frames and the aluminium feet make the table and chairs strong and firm. But as the construction is also light in weight all items are easy to move. 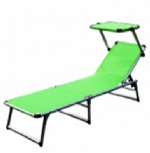 The 5cm thick seat cushions are removable and easy to wash. The table top is made of frosted glass and is semi-transparent. While the cream colour adds style to the design, the PE rattan is UV, weather and water resistant. 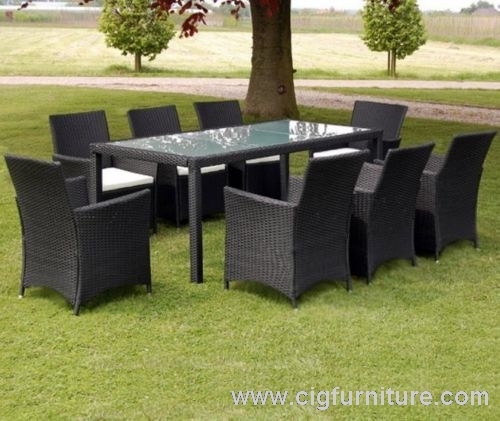 This altogether ensures excellent aesthetics and high durability.Delivery includes one table, eight chairs, and eight removable cushions, altogether 17 pieces.